Kia ora my name is Kahlicia and Im 12 years old and I go to Tamaki Primary School. 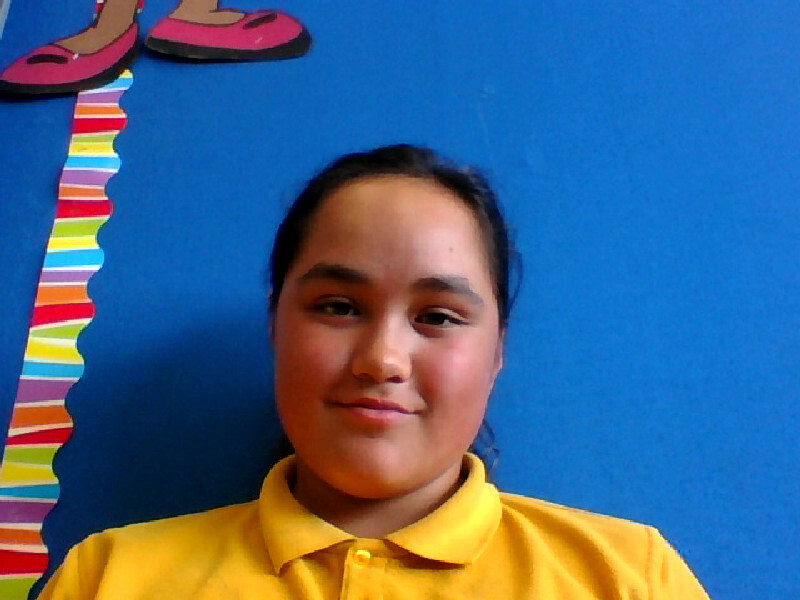 Im in Room 10 and my teachers names are Ms Aireen and kelly. My favourite subjects are Reading, Maths and Arts. My favourite food is Sushi and hot chips. The sports that I like to play Is Basket ball and touch. The things that im looking forward to is completing my work on time. My strenths are makeing new friend in my class.